Caversham Eyecare Opticians Join the Leightons family! 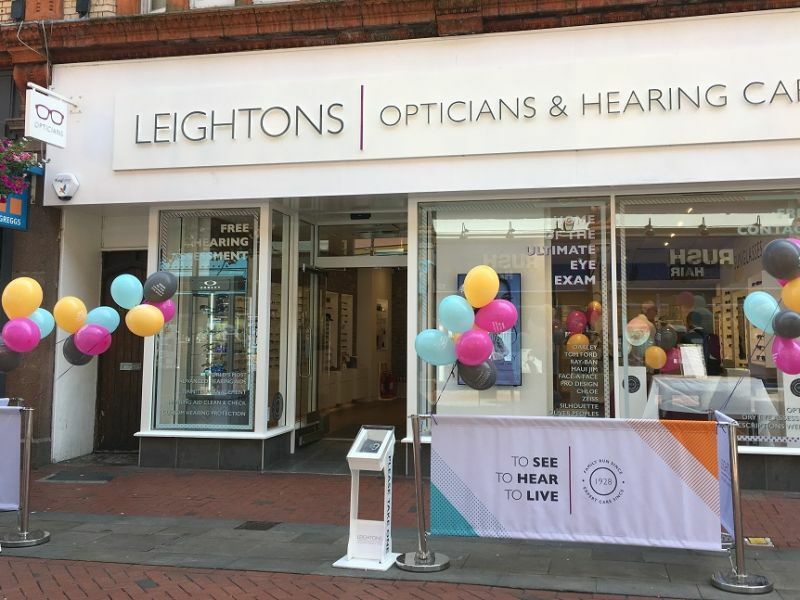 Caversham Eyecare are now part of the team at Leightons Reading, bringing with them years of experience and the highest standards of customer care. We couldn’t be happier to start a new journey with everyone from Caversham Eyecare, who hold values so close to our own. You’ll be greeted by the familiar face of Gary from Caversham, as well as the Leightons team. Branch Manager, Adam Harden, says: "We couldn’t be happier to welcome everyone from Caversham Eyecare in to Leightons Reading. Gary joining the branch is a fantastic way for us to learn and grow, we can’t wait to be working together." If you have been a loyal Caversham Eyecare customer, our promise to you is that you will still get the same specialist treatment you’ve always received. A new location and a few new faces, but the same dedication to care and quality. Don’t worry about any complicated paperwork or hundreds of questions on your first visit, Caversham Eyecare have made sure your records are safe with us for your first appointment. Now, you won’t only have you eyes cared for, but you also have hearing care services available, from ear wax removal to FREE hearing assessments. If you have any questions about the changes, you can call the branch on 01189 590 055. Alternatively, you can book an appointment online and come meet the team!